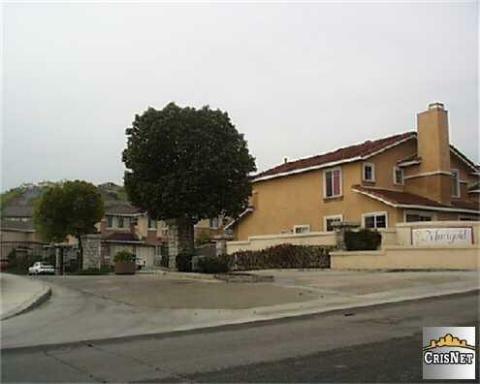 About This Property: GATED COMMUNITY!TILE, WOOD LAMINATE & BERBER FLOORING! MOVE IN CONDITION W/ PLANTATION SHUTTERS& CUSTOM WHITE CABINETS. RECESSED LIGHTING, WOOD BURNING FIREPLACE, TILED COUNTERS & CEILING FANS. LARGE REAR PATIO, NEW SOD & WALK AROUND PATHWAY.FRONT FACING SOUTH. Square Foot: Approximately 1368 sq. ft. Lot Size: Approximately 4718 sq. ft.